Alcohol Focus Scotland has developed a half-day training programme to support teachers and other practitioners looking to use Rory with children and/or families. Based on the independent evaluation we recommend that a minimum of 2 practitioners attend training prior to using the Rory Resource. 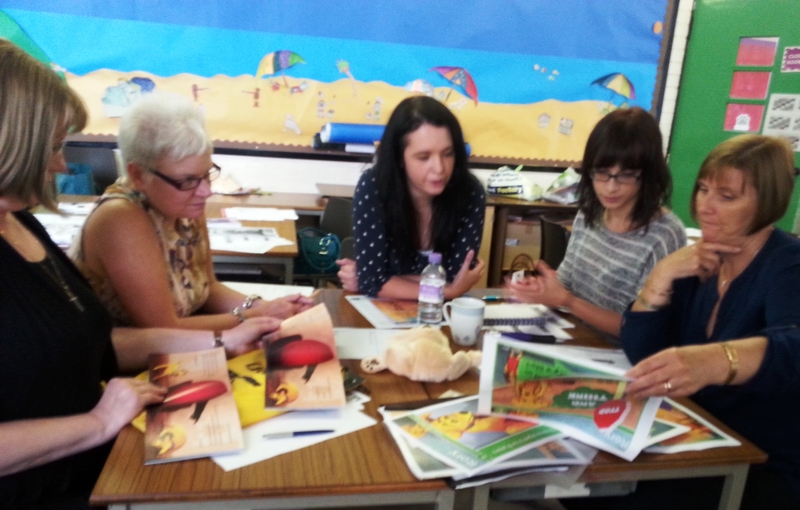 All teachers looking to use the resource with children in a school setting are required to attend training. Rory training covers a number of topics and practitioners who are trained will receive the relevant training resources and access to the exclusive Members Area of the website that offers ongoing professional and peer support. Have enhanced awareness and understanding of the problems caused by alcohol in Scotland. Have greater awareness of the impacts of harmful parental drinking on children. Be better able to identify children who are, or may be, affected by parental drinking. Have greater awareness of the support available for children affected by parental alcohol use and be more confident in managing disclosure about parents drinking. Greater Glasgow & Clyde Area. Venue: Eastbank Conference Centre, 22 Academy Street, Shettleston, Glasgow. Great course! I now have a deeper understanding of alcohol related problems and how it affects the child and family. Very informative course. It has increased my awareness of alcohol misuse in Scotland and highlighted need to approach in schools. Really enjoyed course it as a good combination of theory and practical activities. The trainers was very knowledgable on issues. It has been eye opening how common this problem is in Scotland. I Feel more confident now tackling the issue.